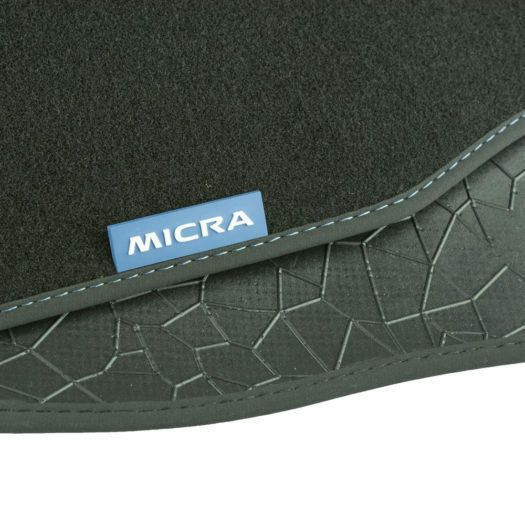 The core business of Visscher-Caravelle is producing textile products. 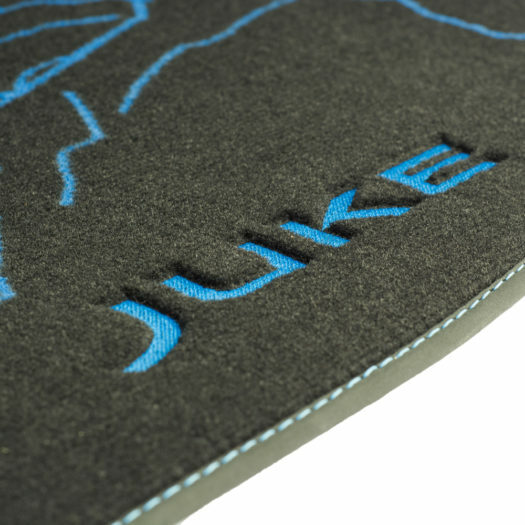 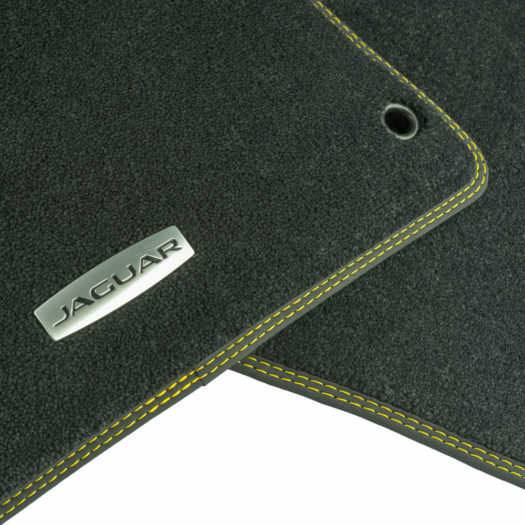 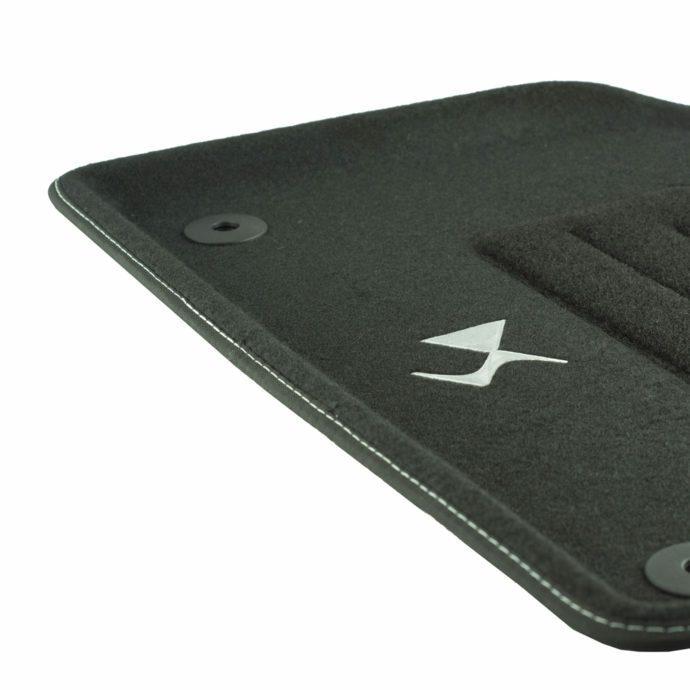 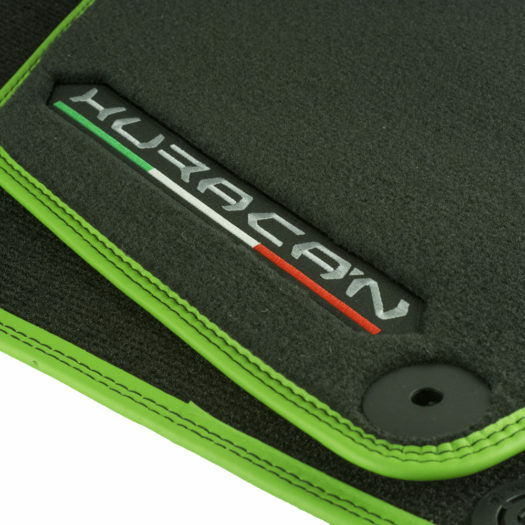 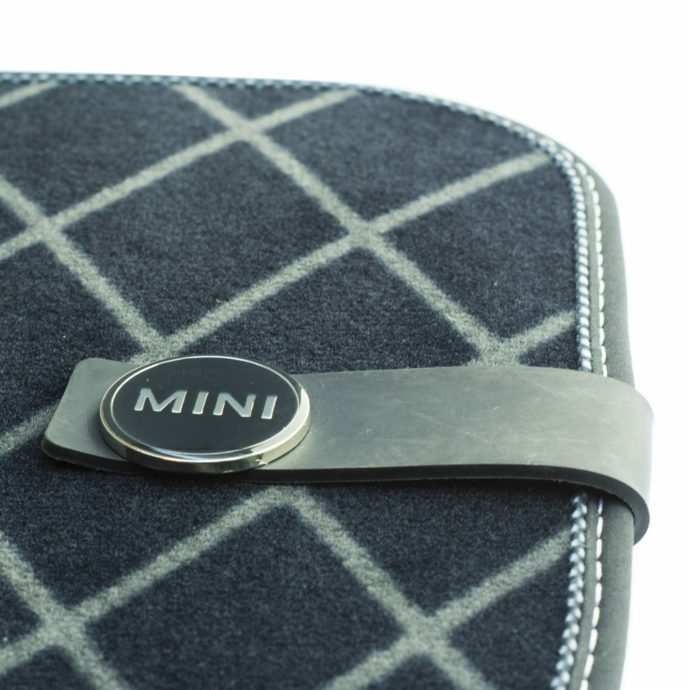 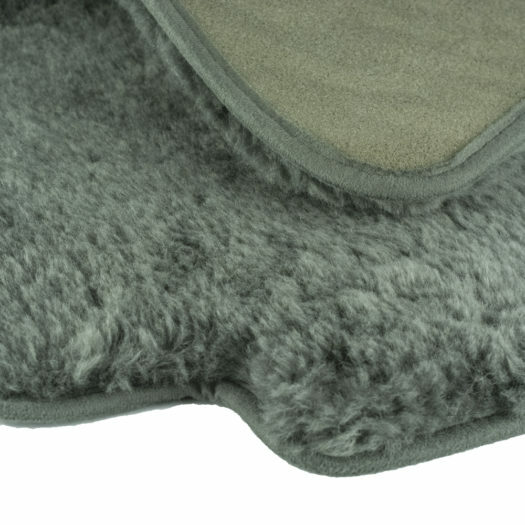 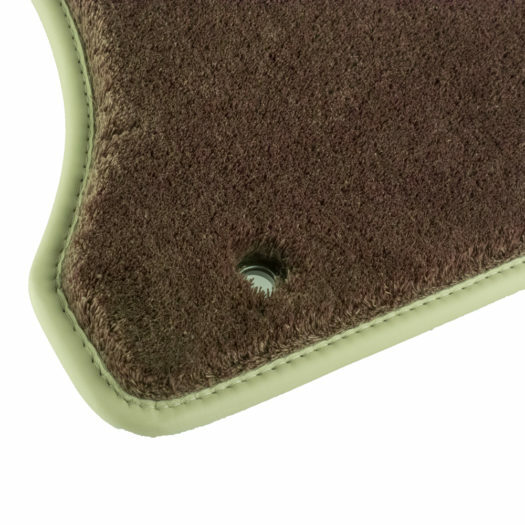 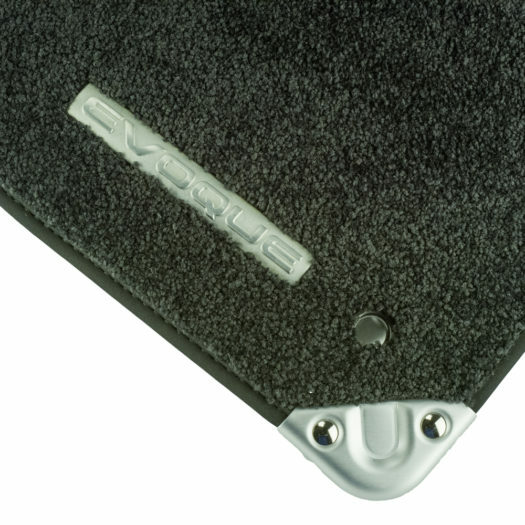 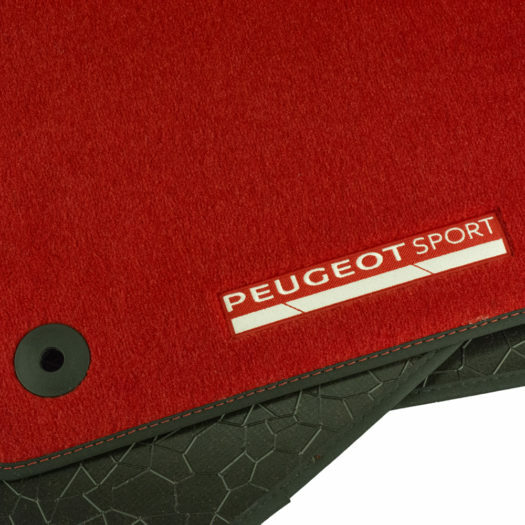 We are making functional car mats, luxe high-end car mats and everything in between. 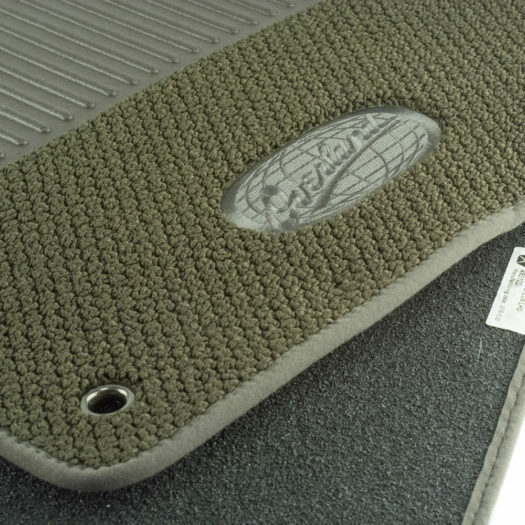 Besides floor mats, we also produce trunk mats. 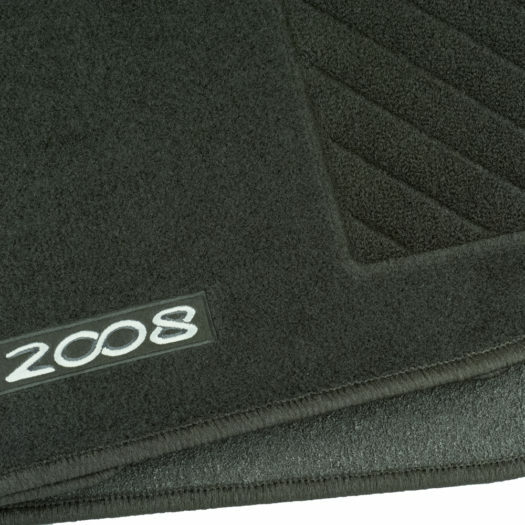 Look below for an impression.